Two decades ago John and Diane Cash wanted to own a business around health and fitness. 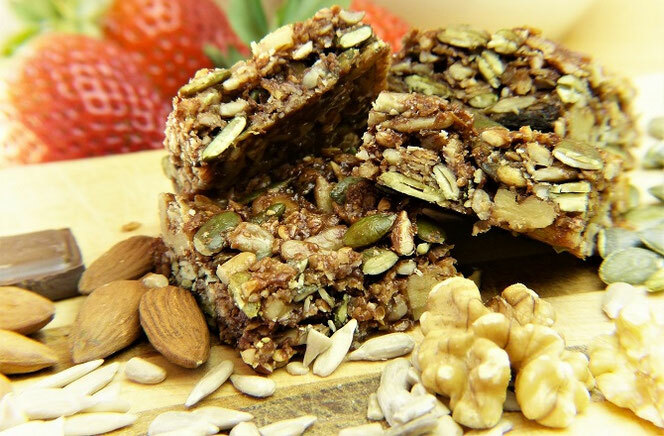 They acquired an existing health food store in Tryon and their dream became a reality! Here you'll find a knowledgeable staff to answer your questions as it relates to healthy foods and your well-being. With a knowledgeable staff ready to help you, you'll find a variety of health foods to choose from, including gluten-free products from popular brands such as Amy's, Uti's and Shar. Whether you suffer from ailments such as celiac's or IBS there are a number of choices here that could offer you relief. They are also popular products you would expect such as probiotics, multivitamins and fish oils. You'll even find specific types of vitamins such as vitamin D, A, B, herbs and homeopathic remedies. Plus, for those who are feeling stressed our a licensed massage therapist is available by appointment. So stop in today to see the varieties we offer when it comes to health food and living well, where our #1 priority is serving our community and educating our customers. 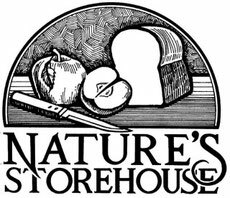 Gluten-free bakery products and desserts are a few of the foods you'll find here at Nature's Storehouse. Live better by getting vitamins and minerals designed for your optimal health and nutrition. Let our certified massage therapist provide a therapeutic massage so you can feel relaxed and healthy.